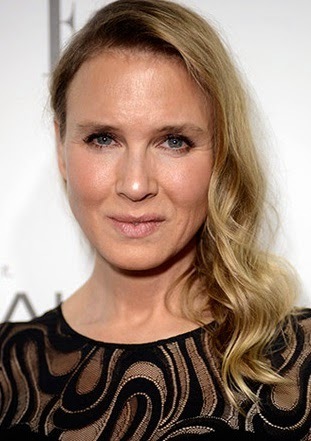 Last year we are shocked that Renee Zellweger came out in media that obviously a very different person from what we all knew her in “Bridget Jones Diary”, “Me, Myself and Irene” and “Jerry Maguire” film. Her face became thinner and the color of her skin is a little darker than she used to be (a little tan probably). Her looks is quite unrecognizable because her eyes became wider maybe with the use of cosmetics make-up or surgery which she denied in several interview. Another picture of her came out lately and again it looks different from her last appearance sometime in November 2014.